What happens when a Disney brand director and a Venezuelan flower farmer team up? 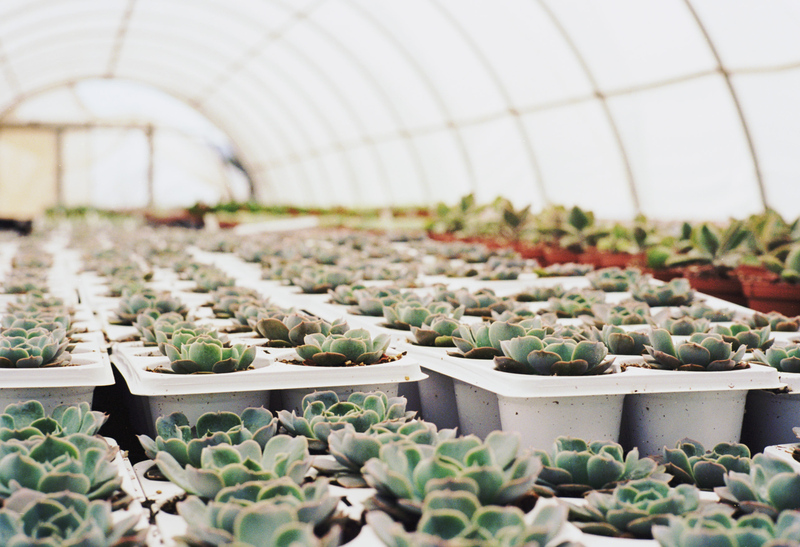 A multimillion dollar flower company that is shaking up the florist industry. John Tabis was doing fine at his old job. More than fine, actually: he was Director of Corporate Brand Development at Disney. 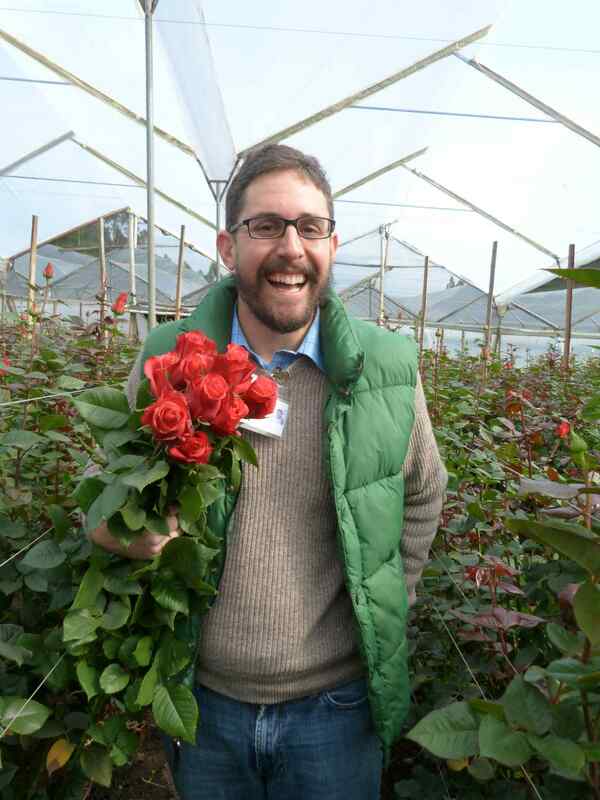 But instead of continuing to rock the cushy corporate life, John teamed up with his friend Juan Pablo (JP) Montufar-Arroyo and launched The Bouqs, an online flower delivery company. Neither of them had very much money so they went to friends and family and pulled together $13,000 to get started. That was four years ago. Today, they’re working with nearly $20 million in VC money — and John definitely doesn’t miss Disney. A native Ecuadorian who grew up on a rose farm, JP witnessed firsthand the low prices, slow payment, and rampant waste that plague the traditional flower supply chain. And on the online branding side of things, John was frustrated with the branding, product, pricing, and service in the flower delivery industry. The Bouqs is their collaborative response to those problems, which each guy handling the side of things that he knows best. JP vets every farm that joins their network, making sure that the flowers they grow are not only high quality and fresh but also that they follow fair labor and eco-friendly practices. And his work has paid off — they now supply more than 1.5 billion stems of flowers per year. The work has also paid off in terms of funding. That initial $13k wasn’t much — but it came from friends and family who were scraping together what they could to help John and JP get started. But it has to do more than just resonate, right? There are a million good ideas out there, but very few turn into actual, successful businesses. John says that, in addition to resonating with both consumers and florists, The Bouqs has something that always pulls in that essential third group of people: investors. It’s a totally new approach to a huge market. The team at The Bouqs has done a great job utilizing technology and design. John told me that they started with existing tools like Skype and email — no need to reinvent the wheel there — and then developed their own custom technology in order to streamline and automate their processes. It’s a great example of how good technology can reduce the workload for a small, rapidly growing startup. And of course, technology is one thing but good design? That’s invaluable. 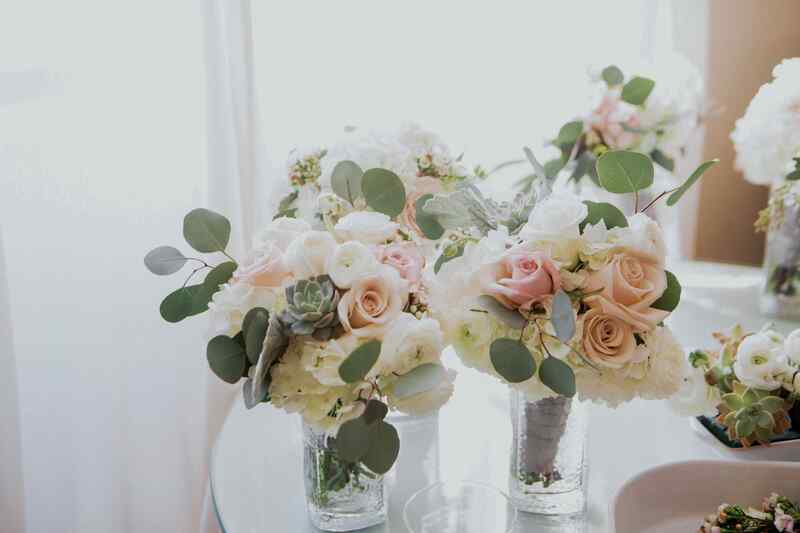 One look at The Bouqs website had me personally wanting to buy every single bouquet they offered. John tells me that, too, was very deliberate. It’s those three things — a truly novel approach to an existing market, slick tech, and great design — that have brought John, JP, and The Bouqs from an idea backed by $13k to an international company backed by $20 million.